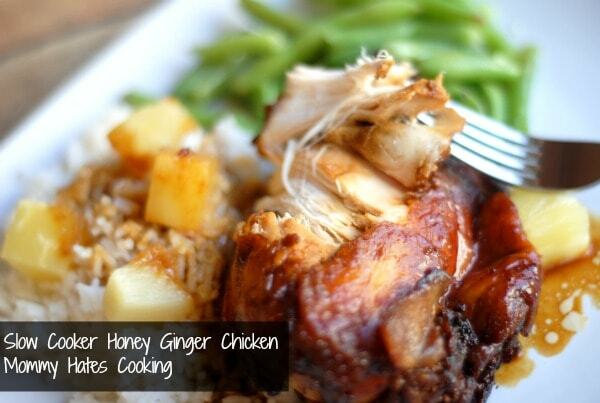 Slow Cooker Honey Ginger Chicken is by far one of the best Slow Cooker Chicken Recipes or Crock Pot Chicken Recipes. It’s absolutely delicious, melts in your mouth! This is the best kind of weeknight dinner. 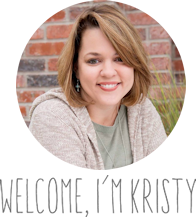 I love my slow cooker…love, love, love it! Now, I actually love it even more that I’m no longer pregnant because when I was pregnant I was so nauseated all the time that I had to leave it in the garage to cook. I could not stand the smell all day long! 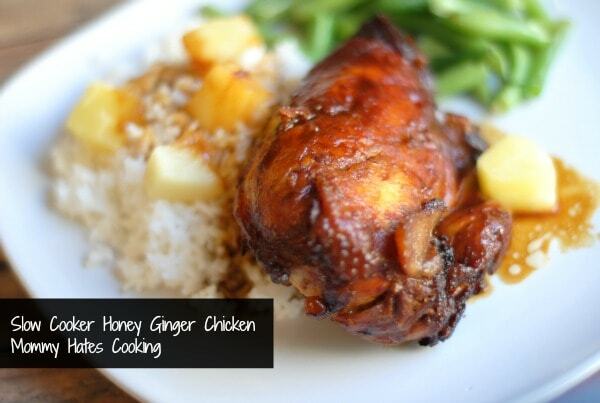 This Slow Cooker Honey Ginger Chicken though…it will be drawing you in all day. The day I made BBQ Chicken in the slow cooker while I was pregnant and left it in my house was the last day I ever did that again! It was at that moment that it had a permanent cooking spot on top of our deep freeze in the garage. Luckily, now that the baby has arrived our slow cooker has moved back into its home in the kitchen, and I enjoy the smell again! 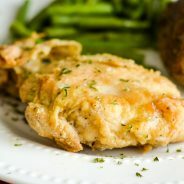 When I made this dish, I had originally set out to make Slow Cooker Honey Dijon Chicken but changed my mind, so guess what? That one will be coming soon! 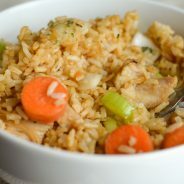 I adapted this recipe and made it to fit my husband and I, plus I used chicken breast as opposed to chicken thighs. I made this recipe to serve 2; however, the sauce is enough that it can easily serve 4 with more chicken. The chicken will come out juicy, tender and bursting with delicious flavor! Are you ready to make this? Simply, pop it in the slow cooker when you leave to work and come home to dinner! Since I posted this recipe, the Instant Pot has quickly risen to fame. I just recently tried this in the Instant Pot and it did not disappoint. 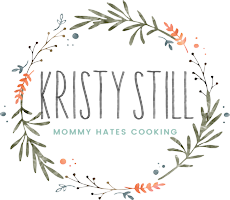 It actually may be my favorite Instant Pot recipe! I added the notes to adapt this to the Instant Pot within the recipe card, it’s very simple to do and truly is a delicious dinner. You will probably also enjoy this Slow Cooker Crack Chicken. 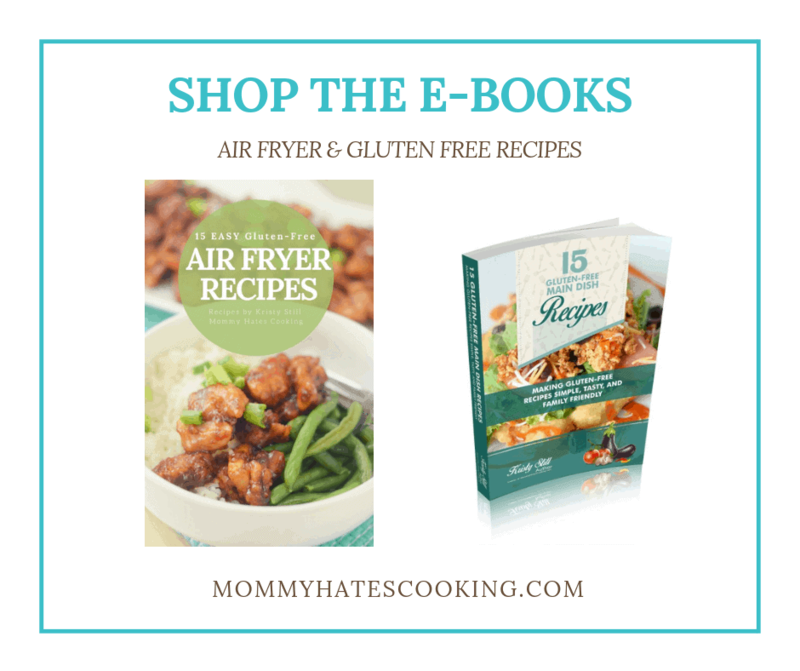 Be sure to check out even more delicious Slow Cooker Recipes! 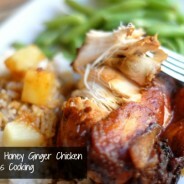 Slow Cooker Honey Ginger Chicken is the best chicken recipe for the slow cooker or the crock pot. It can also be done in the Instant Pot too! Spray a 5 quart slow cooker with non stick cooking spray. Place chicken in the slow cooker. Then add in the honey, soy sauce, ketchup, garlic, ginger, and pineapple juice. Save the chunks to garnish the dish at the end. Once done, remove the chicken and place on a plate. Then, stir the juice in the slow cooker (sauce) with cornstarch to thicken it just a bit. Serve the chicken over a bed of rice, garnish with pineapple chunks and drizzle with sauce. 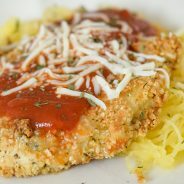 I pinned this today and made it for dinner! It was tasty, and used ingredients I already had. Hooray! Thank you. I would say about a 1/4 a cup, but I found this and it says a 1/2. I would probably start with 1/4 though so that it isn’t too sweet. I’m allergic to pineapple — is there anything I could substitute? Would Oranges work? I haven’t tried that before but I’m sure it would work. It may change the taste just a bit but the pineapple is very subtle so I think it would be fine. I just made this and didn’t have pineapple but had tropical fruit in passion fruit juice. Hoping it turns out. Made this a few days ago. We loved it. A couple things I did I didn’t quite have 1/2 cup of honey just a bit shy. So, I did adjust the soy sauce a bit too to balance it out. I didn’t add the pineapple at all afraid it would be too sweet. I did however add a couple tablespoons of bbq sauce. That was perfect. I used thawed out chicken because I like to trim the fat off. This time I did buy the bagged frozen chicken 3 lbs. I found that you dont really get “full breast” chicken. They skimp you on that so I will not used bagged chicken again. Thats besides the point but a good tip for those who never used bagged chicken before. Be careful what you buy and that your getting your moneys worth. 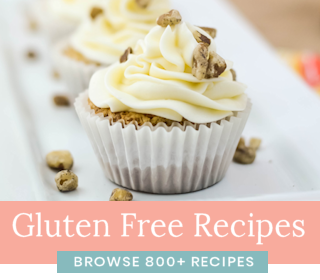 Definitely a keeper recipe and will be making again! With chicken I buy at the meat section not frozen section! LOL. Thank you for the recipe! I made this for dinner. It was absolutely delicious. I have no left overs and my family keeps raving about it. I followed this to a t! Did you put the chicken in frozen? I am cooking this today and put thawed chicken in the slow cooker. After 4 hours it is already falling apart. It’s set on low, but maybe my crock pot heats pretty hot. Mine was semi-frozen when I did this one. If it was totally defrosted it should still be fine after 6-8 hours but is it is already falling off the bone it should be done.